Valley City Fire Department is now holding American Heart Association CPR & First Aid classes. Click HERE for a current list of class offering and for class registration. 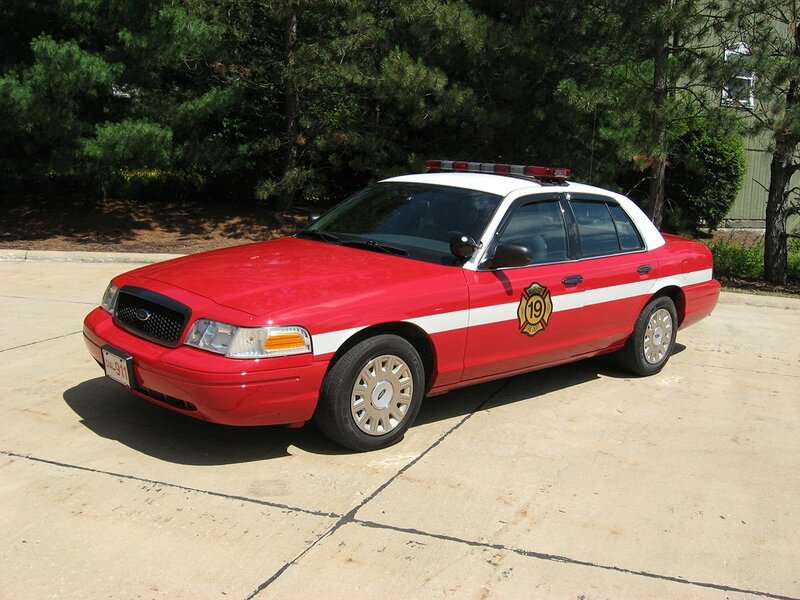 The Fire Prevention Bureau of the Valley City Fire Department is responsible for State of Ohio Fire Code Enforcement. Under the supervision of Fire Inspector Mike Roth, all businesses in the community are inspected on an annual basis. Business owners are advised of any code violations that were found and given a reasonable time frame to correct the violation. Inspectors will return to the business in order to verify that code compliance has been achieved. Failure to comply with the Fire Code will result in the issuance of a citation. 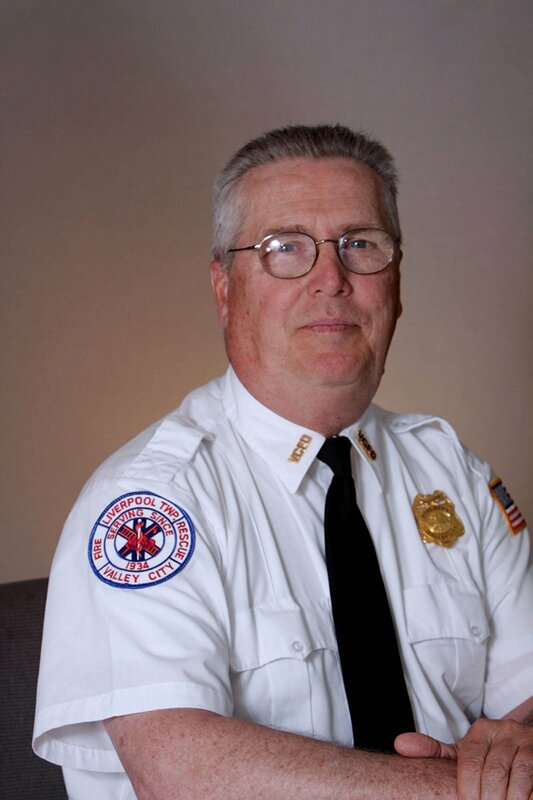 Mike Roth can be contacted at the station 330-483-3811 or e-mail mroth@valleycityfire.com.